We’re excited to welcome Randy and Stephanie Miller and their team as a new Crimson Cup customer! 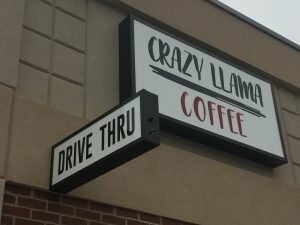 They recently opened their Crazy Llama Coffee shop in Webb City, Missouri with the help of our 7 Steps to Success coffee shop franchise alternative program. Before deciding to open a coffee shop, Randy and Stephanie were both officers in the U.S. Navy. After their service careers, Randy worked as an engineer and plant manager in the manufacturing industry. Stephanie continues to work at Webb City High School. 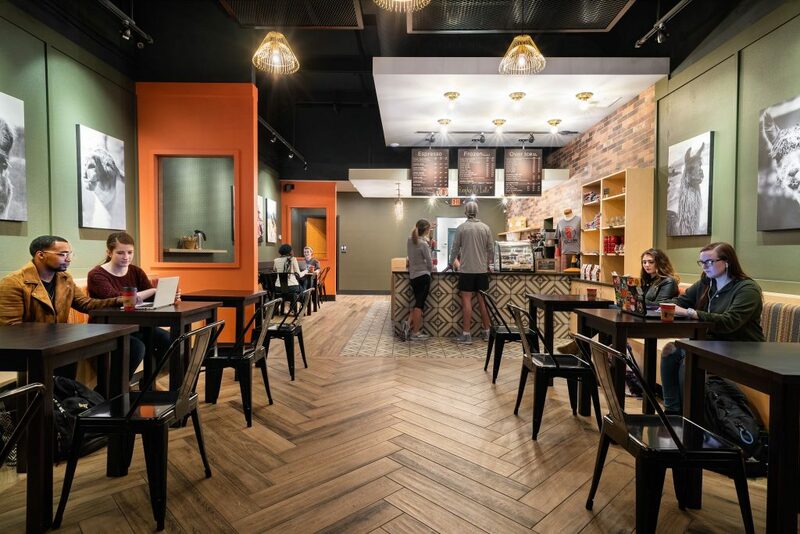 The couple learned how to open a coffee shop through our 7 Steps to Success coffee franchise alternative program. 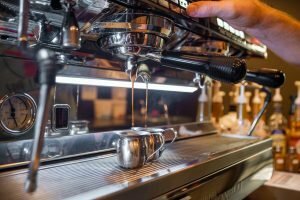 The program is based on Seven Steps to Success in the Specialty Coffee Industry, written by Crimson Cup Founder and President Greg Ubert. 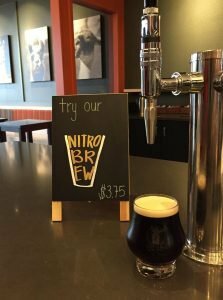 The signature Crazy Llama Mocha, which melds white chocolate and caramel sauces with espresso, has been a big hit with the Millers and their customers. Stephanie also recommends the Jacked Up Llama, a frozen peanut butter mocha with protein powder. 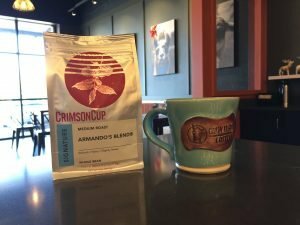 Crimson Cup coffee has been judged among the best in the nation. Our company was named 2016 Macro Roaster of the Year by Roast magazine, the flagship publication of the specialty coffee industry. Our Ethiopian Kossa Kebena coffee won a 2017 Good Food Award and is a finalist for a 2019 Good Food Award. 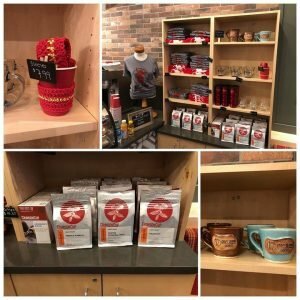 Crimson Cup coffees have also brought home trophies and medals from the America’s Best Espresso competition and Golden Bean North America roasting competitions. We look forward to working with Randy and Stephanie as they build their coffee business in the months and years ahead. Follow their Facebook page to watch them grow!